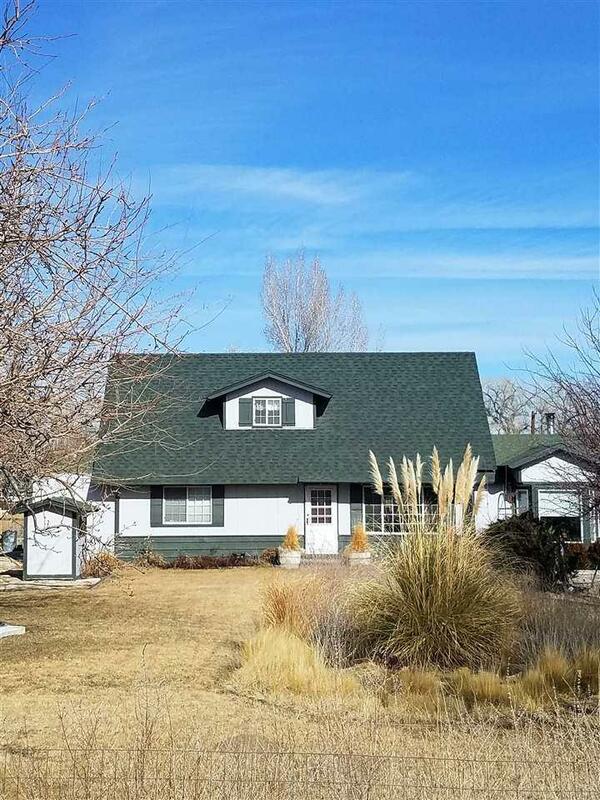 2 Story home on horse property conveniently located close to town. 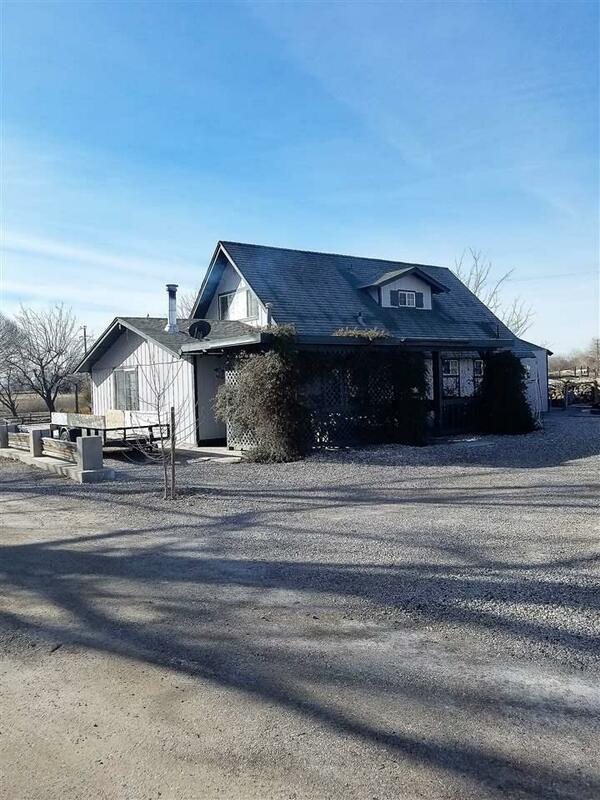 It has country charm and updating to include beautiful concrete stamped counter tops in the kitchen. 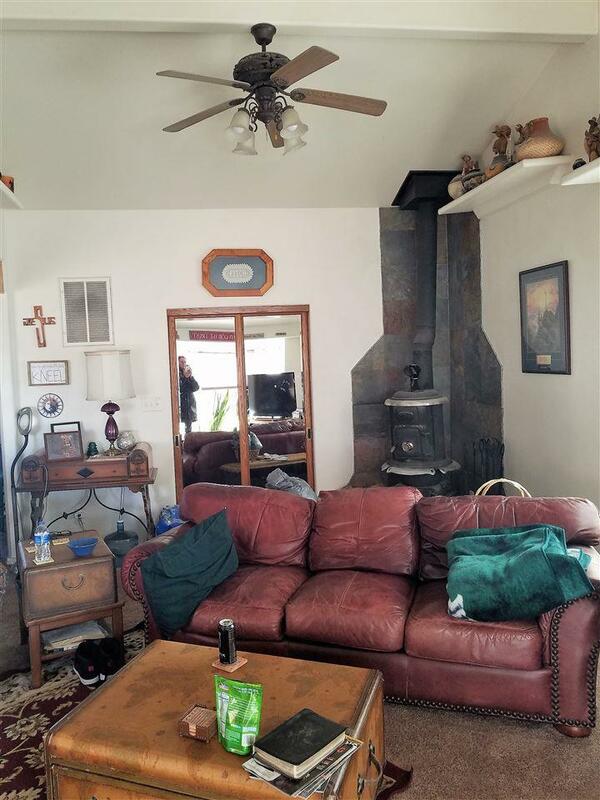 Very cozy living room with wood stove, and nice covered patio. Master bedroom has large walk-through closet. 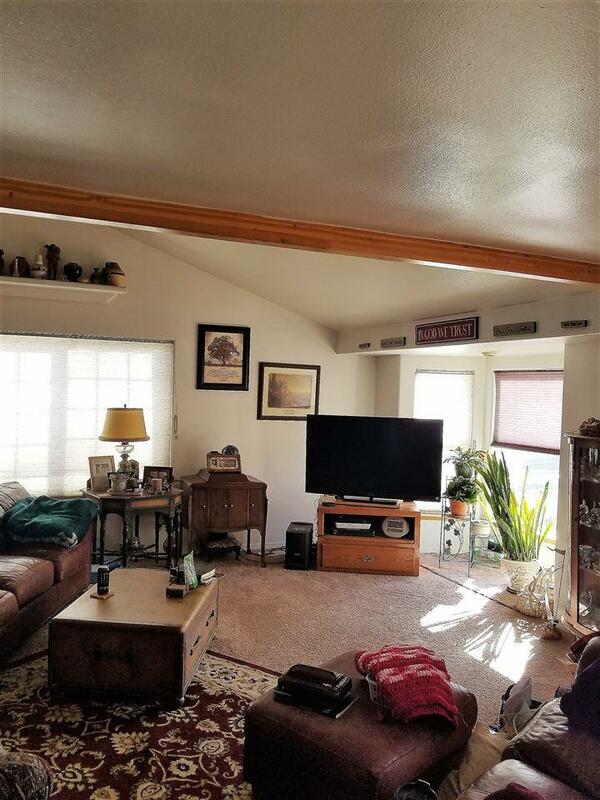 Great piece of property with panoramic views of the surrounding mountains. Water righted and landscaped. Listing provided courtesy of Rogne Realty, Ltd..